Looking for the pinnacle of location, views, quality and style? 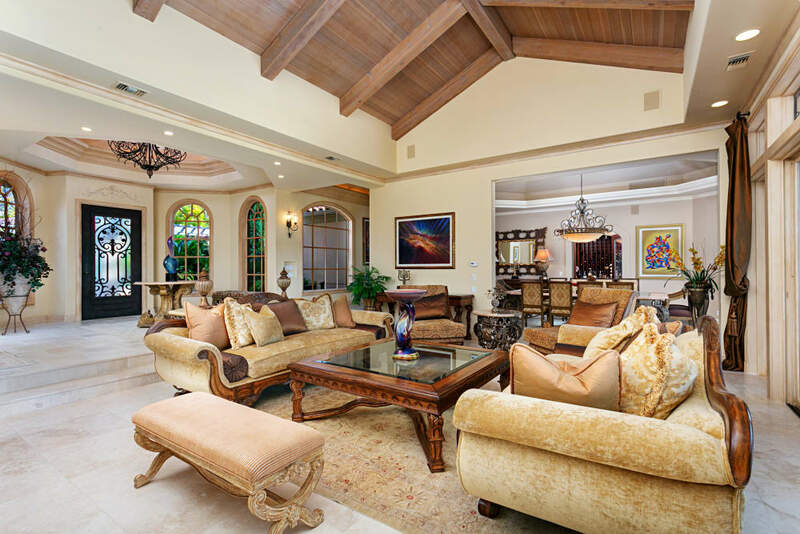 This exquisite property sits above the 15th hole of the Pete Dye designed Rancho Santa Fe Farms golf course and offers stunning views of the lake and 11 fairways. 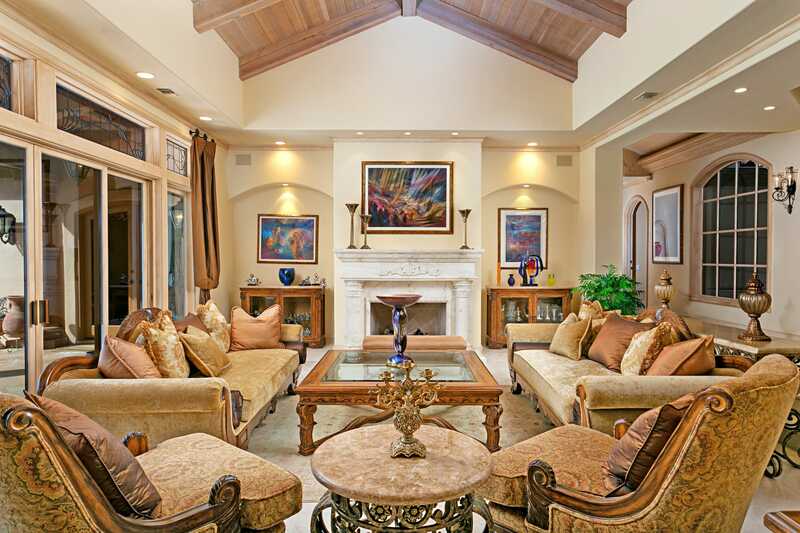 Besides the incredible views all the way to the Pacific Ocean, this home features a gourmet kitchen with a restaurant grade Wolf range, an inviting great room with beam ceilings and sunken bar, a mahogany paneled library, a sumptuous master See supplement for much more. With country clubs, golf courses and resorts abound, it is obvious that Rancho Santa Fe provides its residents with a true sense of luxury.